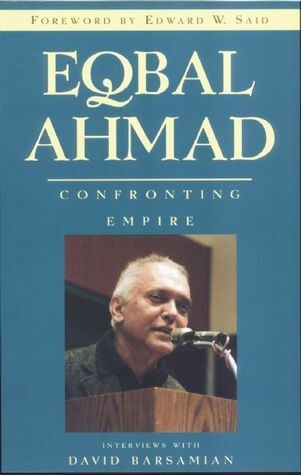 It is exactly 16 years today (May 11, 2015) since we lost Eqbal Ahmad, described by the great critic Edward Said as "the shrewdest and most original anti-imperialist analyst of the post-war world". 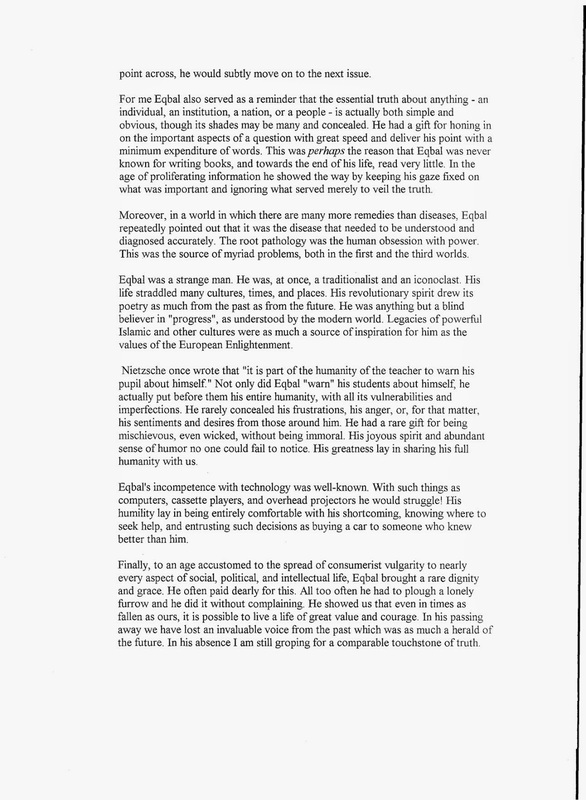 Noam Chomsky described him as "a treasured friend, trusted comrade, counsellor and teacher", a "secular Sufi" whose life was "rich with learning, understanding, and compassion...free from dogmatism." 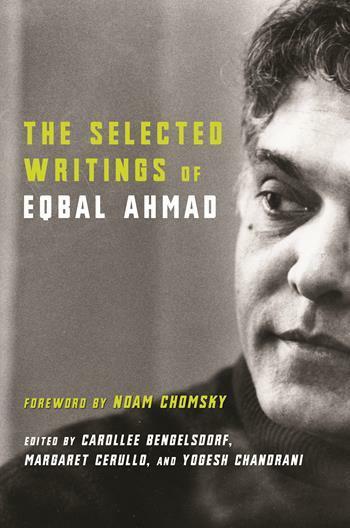 Eqbal Ahmad knew closely many of the world leaders of his time - from Fidel Castro to Yasser Arafat. Indian Prime Ministers, from Indira Gandhi and V.P. Singh, and especially Atal Bihari Vajpayee, were personal friends. Such people very often sought his counsel on matters of international import. 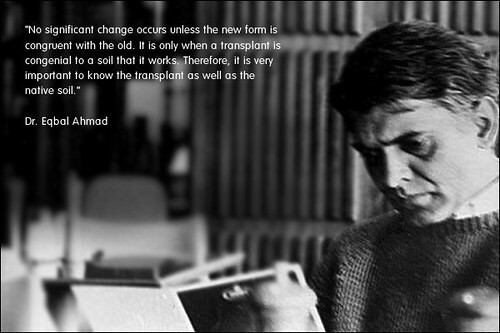 It has been a true privilege for me to know Eqbal personally. I knew him during the last decade of his life, mostly in Amherst in the US, where I was then a student. 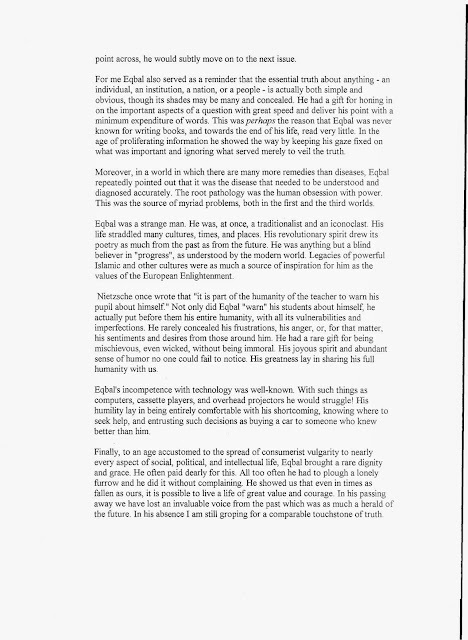 For me he was an eternally reliable touchstone of truth, unerring in his instinct for it. 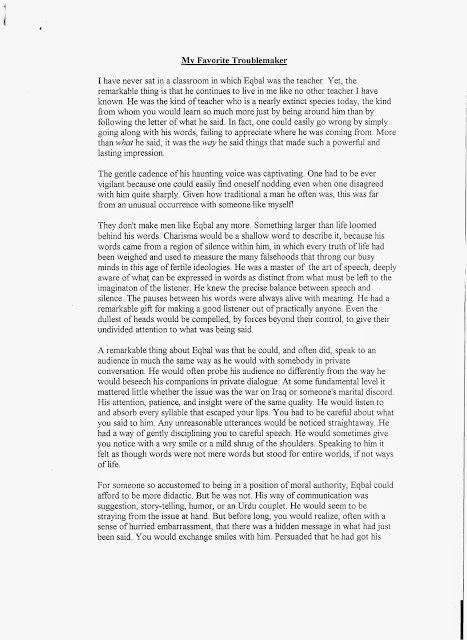 In my whole life I do not think I have met a better listener, who was, at once, a stirring orator. 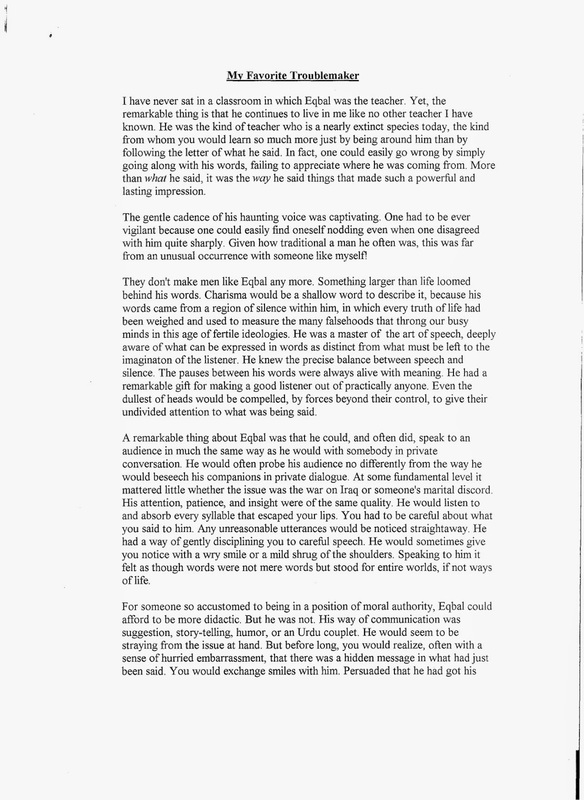 On this day, May 11, exactly 17 years after India tested its nuclear weapon, I recall Eqbal's memorable expression for the twin states of India and Pakistan, more true today than ever. 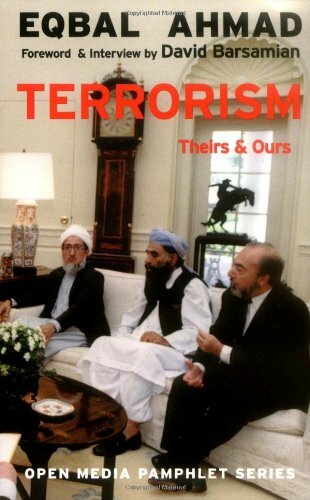 He thought of these violent twins as "pathologies of power", steeped in antagonistic, self-destructive mediocrity. 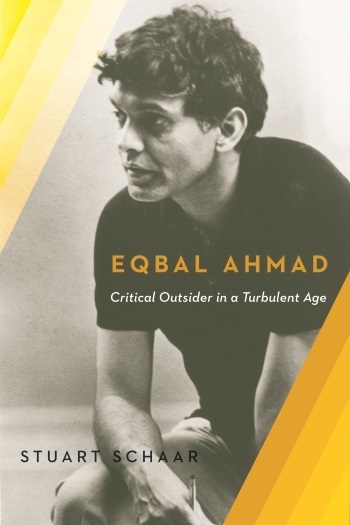 To me, what was most remarkable about Eqbal was not just his accurate and fearless critique of Western imperialism and the unjust, often barbaric, regimes it supports. Much more significant was the simple, accessible humanity with which he approached any other person, be he the Prime Minister of a country, or a worker at a construction site. 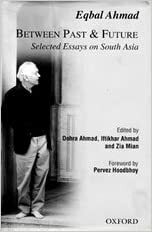 Always fresh in my memory would be the hundred stories I heard from his own mouth, including the chilling ones about the Partition of the Sub-Continent which he experienced with the sensitive senses of a teenager. No less alive are the kalaams of Faiz and Ghalib which would emerge after a few glasses of wine late in the evening. He was a man of love and courage to be found rarely in any age of history, but even less so in this barren time of ours.